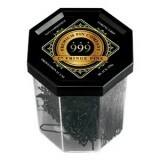 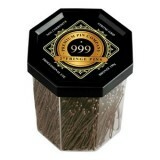 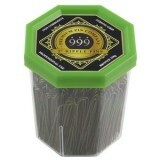 PLEASE NOTE: '999' is the BRAND and not the quantity. 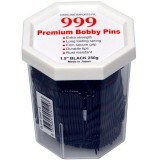 These pins are sold by weight. 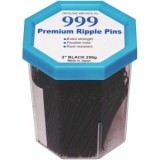 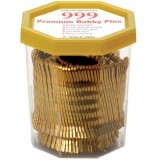 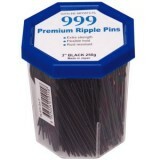 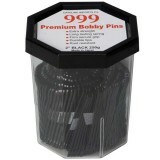 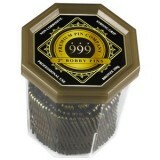 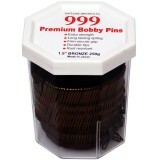 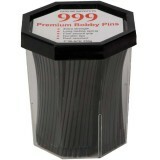 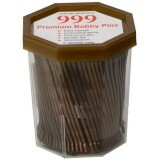 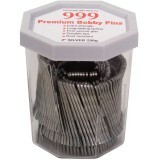 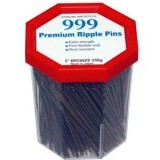 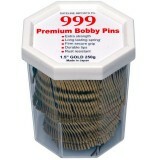 999 Ripple Pins Black 2"
999 Ripple Pins Black 2" For up-styles that last day-to-night Designed for..
999 Ripple Pins Black 3"
999 Ripple Pins Black 3" For up-styles that last day-to-night Designed for..
999 Ripple Pins Bronze 2" For up-styles that last day-to-night Designed fo..
999 Ripple Pins Bronze 3"
999 Ripple Pins Bronze 3" For up-styles that last day-to-night Designed fo..